Welcome to my website. 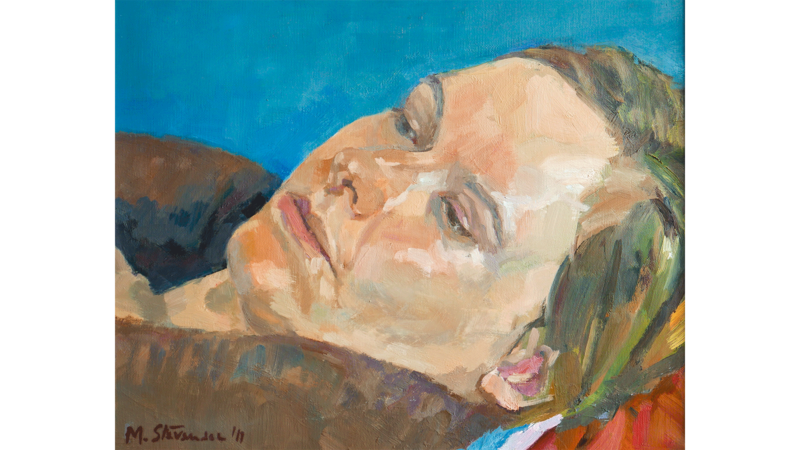 I am a figurative painter working from life. My main interest and work is in Portraiture but I also paint Still Life and Landscapes. Please feel free to contact me if you have any questions regarding my work.